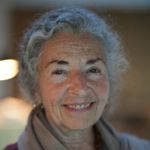 Living Well In Challenging Times; Basking in the Beauty of the World; And Becoming More Fully Ourselves – Shojiko, Japan – October 19-24, 2018 - Judyth O. Weaver, PhD. 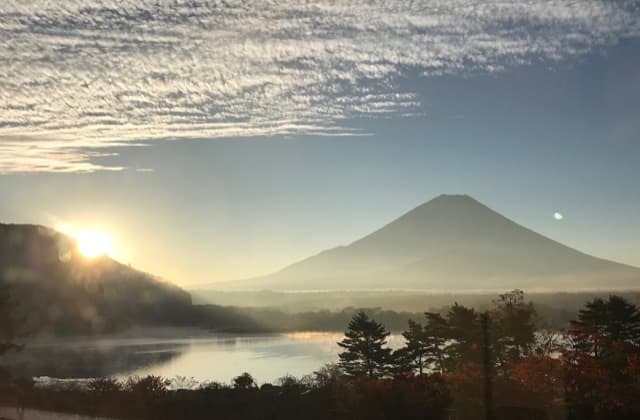 In the beautiful view of Fuji San we will explore the depths of our being and how we can respect our natures and others and come to live more fully in the world. Sensory Awareness is the experiential practice of helping us become more whole…of rediscovering our true natures and abilities of all our senses. We focus on the reality of our experience and on finding the organic, deep, true response within us and on expressing ourselves through our truths. Sensory Awareness gives us chances to look at, feel and respond to our inner needs and our outward reactions. When we are more fully connected and authentic within ourselves, we can then also extend our realities and our true selves to others, into our communities and further out into the world. This workshop is experiential. Focusing on our breath, our sensations, our actions and reactions allows each of us to acknowledge and express our true essence and be able to fully respond to what we are being asked in our lives. The six-days of this workshop will allow us the time to go deeply into our personal work, to explore and to grow from our experiences and that of others. Please join us in this beautiful area to focus on this beautiful, exploratory work.